A great bathroom can be so much more than a place you get ready to rush out the door in the mornings. Perfectly designed for both functionality and beauty, your bathroom can be a space you enjoy for relaxing, unwinding and pampering yourself. 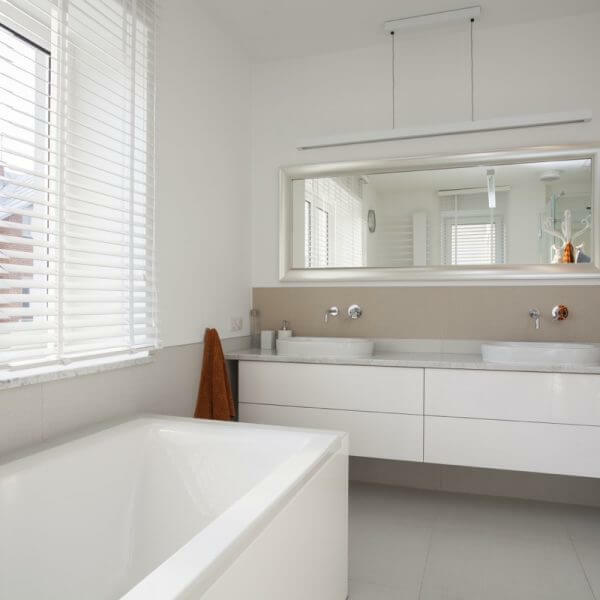 Whether you’re looking for a complete overhaul of your existing bathroom or some modest refurbishment to give it a more contemporary feel, Sydney Styles Bathrooms and Kitchens can provide professional, high quality design and installation services, as well as a huge selection of products and accessories, all at highly competitive prices. 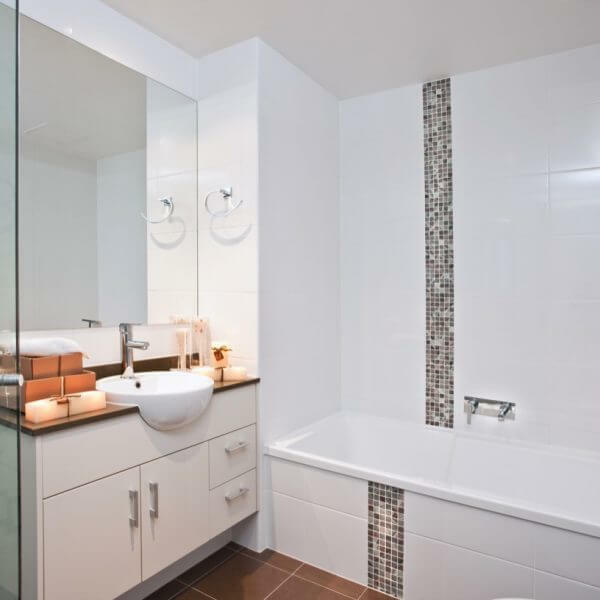 Complete bathroom, ensuite and powder room renovations. Bathroom suites designed, supplied and fitted including all required fixtures and accessories. Wet room and shower waterproofing. Custom designed, manufactured and installed cabinetry. 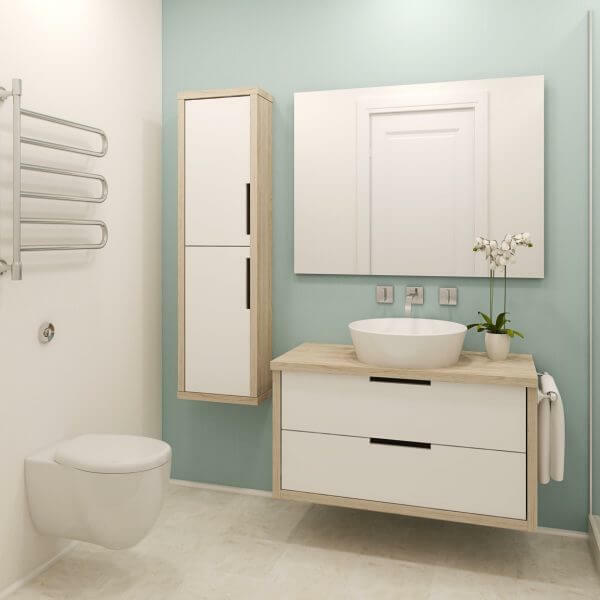 Our qualified designers will work with you to help you select the highest quality and best value fittings, fixtures and accessories for your new bathroom. 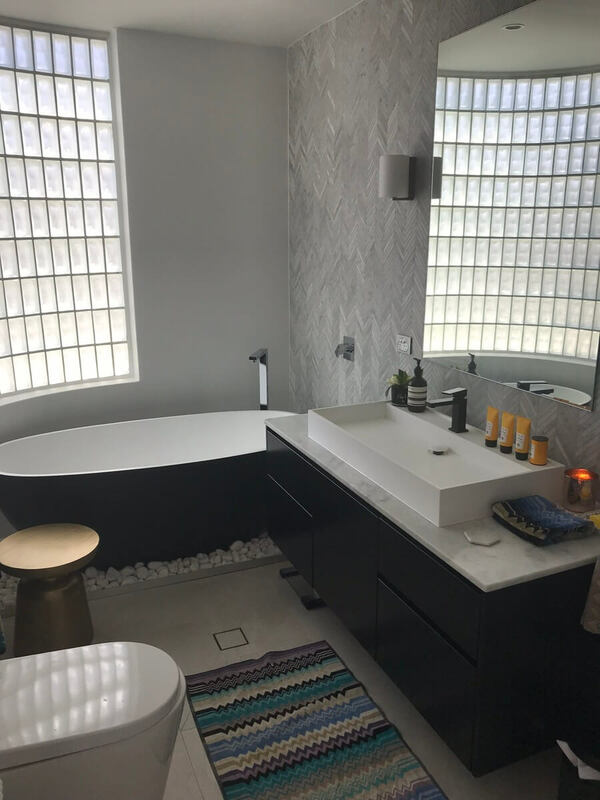 Whether you’re interested in contemporary or traditional designs, budget or high-end, you’ll get the right advice to ensure your bathroom space delivers the functionality you need and the look you want whilst seamlessly integrating into your home. Choosing a vanity for your bathroom can be challenging due to the overwhelming array of options available. 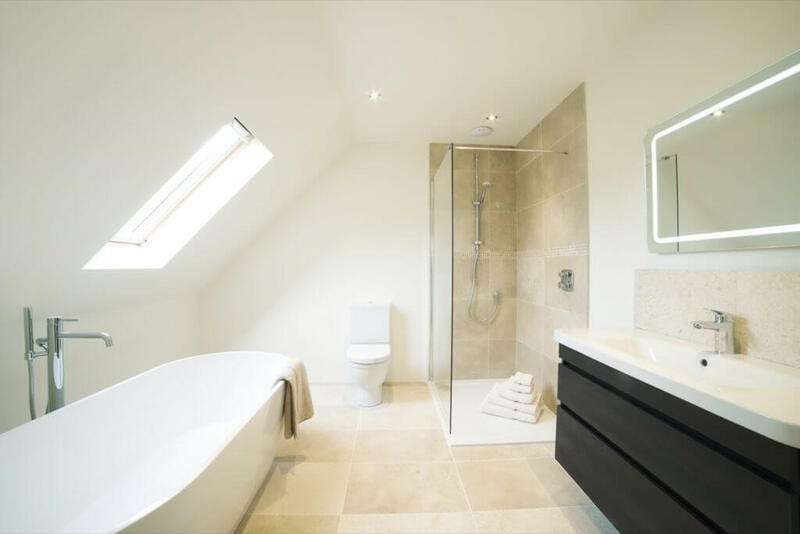 As bathroom specialists, our designers can advise you on the pros and cons of various materials, styles and finishes. 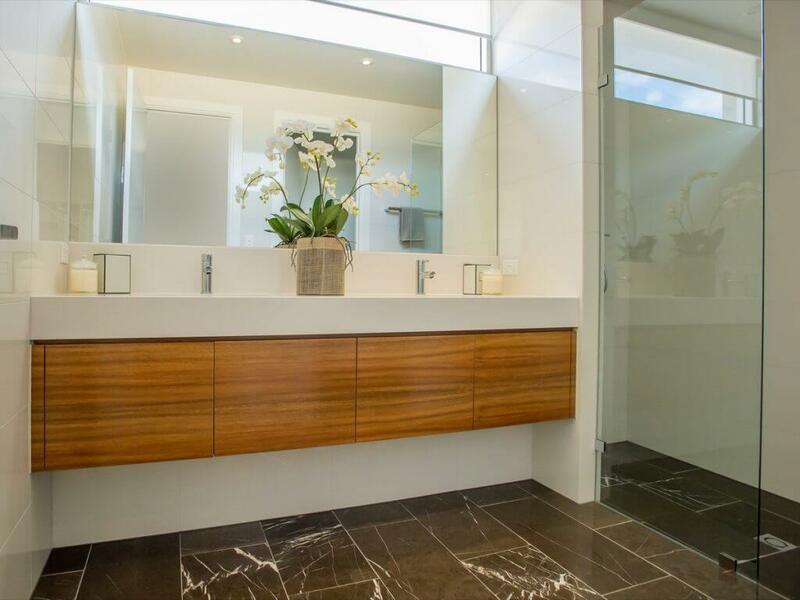 Whether you’re looking for a fully customised vanity with stone top or a complete, off-the-shelf vanity solution, Sydney Styles deals with quality brands so can offer you hundreds of options. Regardless of your choice, we’ll ensure your space is accurately measured up and your vanity professionally installed for a high-quality finish. Bathroom basins and tops come in many different shapes, sizes, materials and colours. Regardless of your budget, we’ll advise you on the best quality basin or vanity top within your price range. 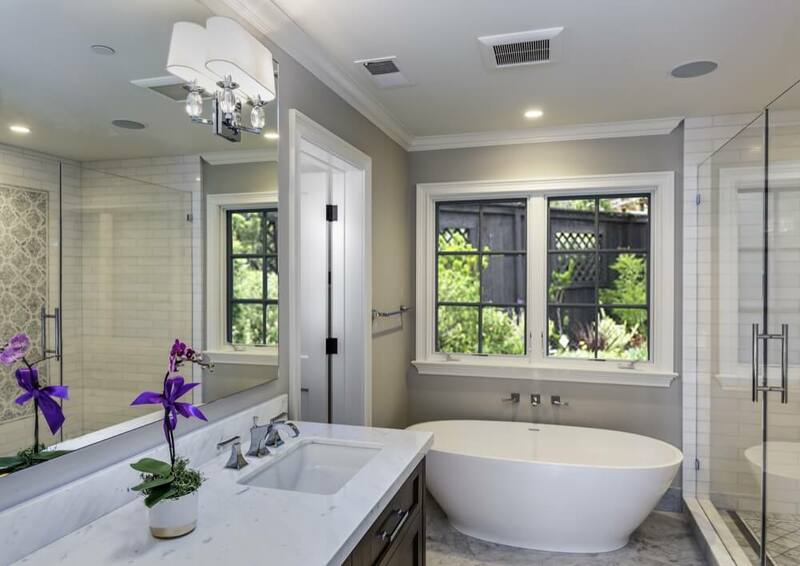 From modern, stone basins and composite tops through to traditional, acrylic, ceramic, wall-hung and pedestal basins, we’ll guide you through the myriad of choices and take the stress out of making your selections. 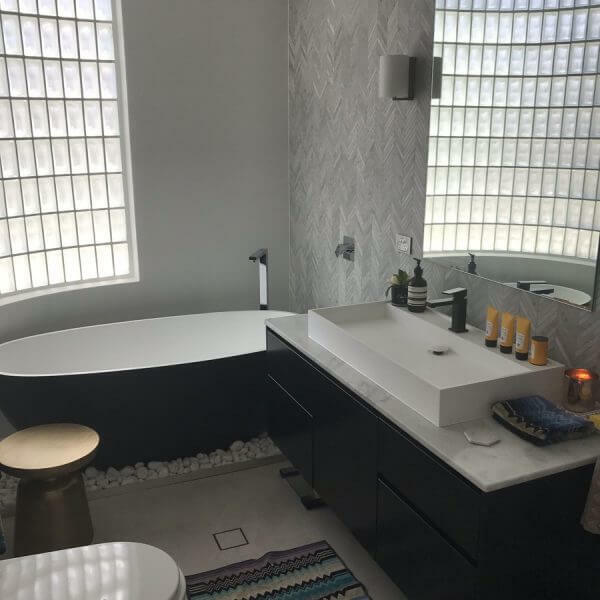 Sydney Styles Bathrooms and Kitchens offers a huge range of elegant freestanding baths in oval, round, back to wall and rectangular shapes, as well as traditional, in-built baths and spas. Often forming the centre piece of the room, it’s important your bath is the right size and shape for your space and provides the functionality you need. 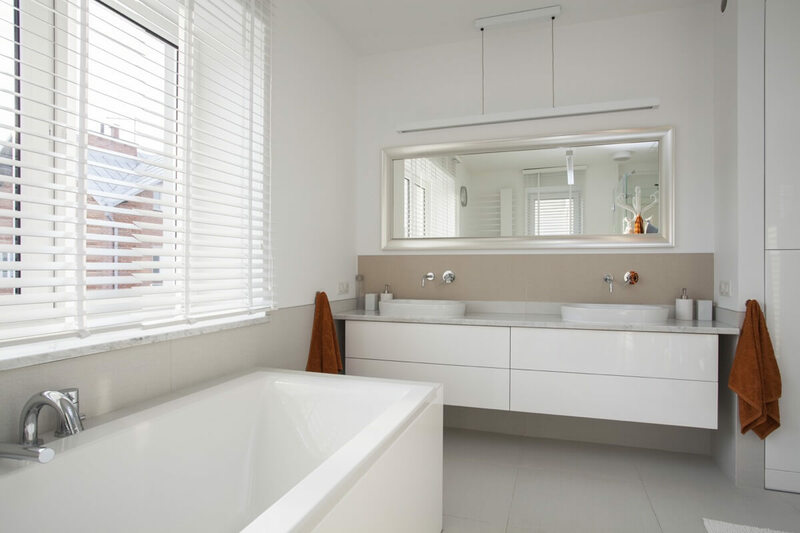 Our expert designers have a wealth of knowledge around the latest products and materials so, whether you’re considering stone, acrylic or steel, we’ll make sure you get the best quality bath for your budget and can enjoy style, comfort and durability. With so many different taps to choose from, it’s easy to make purchase mistakes that result in tapware that’s not overly suited for its intended use. 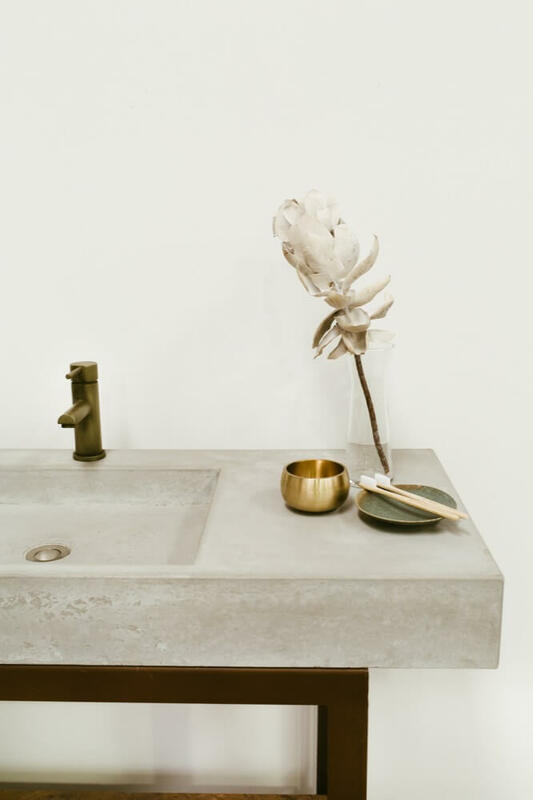 For example, if installing wall mounted taps for use with a bench mounted basin, the spout needs to be just the right length to ensure the water flows into the middle of the basin, without spraying over the sides. Aside from size, there are also other considerations to bear in mind when choosing taps such as water efficiency, finish and colour. 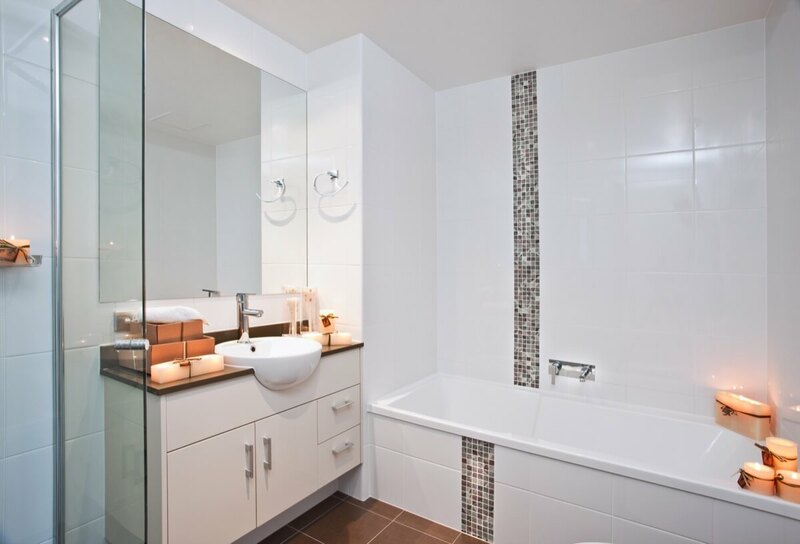 Having installed hundreds of different styles of floor, bench and wall mounted tapware, as well as ceiling and wall mounted shower heads, the friendly designers at Sydney Styles can offer expert advice on choosing the right products for your space. 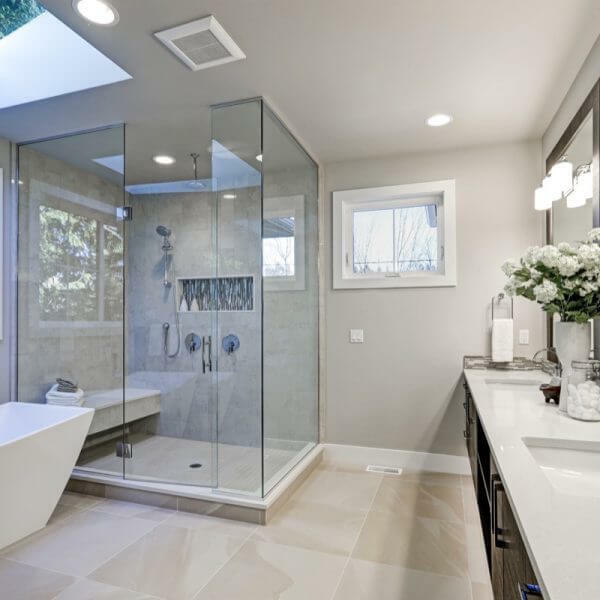 Whether you’re looking to replace an existing, all-in-one corner shower unit or create a new, walk-in shower with a custom-made screen, Sydney Styles Bathrooms and Kitchens can offer the best quality products at highly competitive prices. Drawing on their decades of experience in the industry, you can reply on our staff to provide expert advice on the right size shower for your space to achieve the look you’re after without compromising on functionality. 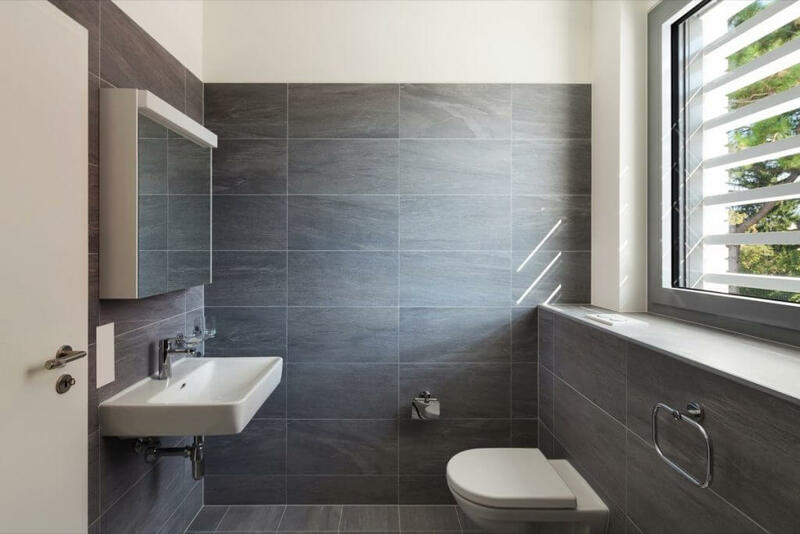 At Sydney Styles Bathrooms and Kitchens, we can offer advice on the myriad of different toilets and bidets available from traditional, period style fixtures through to modern, minimalist designs with in-wall cisterns. With budget, mid-range and high-end products available, we have options to suit every style and project and will ensure installation is seamless and professional. For the average family bathroom or ensuite, loads of storage is an absolute must. With the latest products now able to be substantially recessed into the wall, it’s possible to achieve a modern, streamlined look without compromising on storage space. 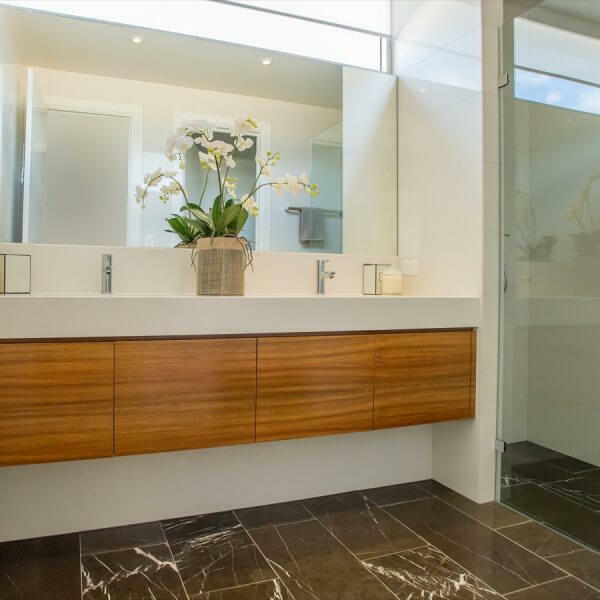 From custom-sized mirrors through to off-the-shelf or bespoke shaving cabinets, Sydney Styles has a solution to meet your needs and budget. It’s often the little finishing touches that turn a house into a home. Well-chosen and coordinating accessories such as heated towel rails, robe hooks and toilet roll holders as well as soap dishes and dispensers can provide an extra dimension to your bathroom. In many cases, it’s the selection of these finer details that are not given much attention by home owners who then regret not having given more thought to their choices at the time of installation. The qualified designers at Sydney Styles will work with you to choose coordinating accessories up front and will ensure nothing is forgotten so you won’t find yourself having to make hasty decisions during construction. The right tile selections are crucial, not only to the functionality of your bathroom or kitchen space, but also to its overall design. With thousands of options to choose from, many people find selecting tiles one of the most challenging tasks of any renovation. 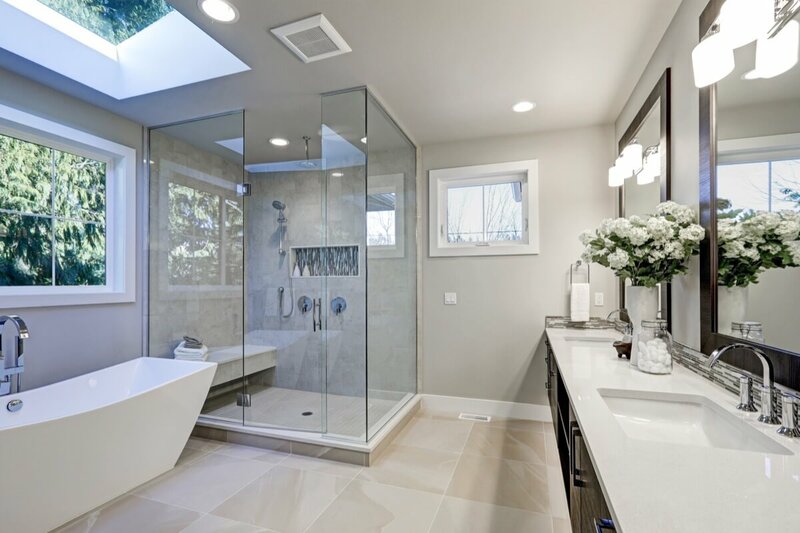 Incorporating feature tiles into your design can make a real statement and transform the look of the entire space but some people struggle with how to seamlessly pair them with larger tile selections. Sydney Styles offer a huge range of tiles including large format, mosaic, subway and feature tiles and, whether you’re after a contemporary or traditional style, our designers can assist you with your tile selections to ensure you achieve the look you’re after without blowing your budget.